Two species of ferns with tens of millions of years of evolution between them reproduced, creating a hybrid named Cystocarpium roskamianum, which botanists have always thought looked a bit strange. 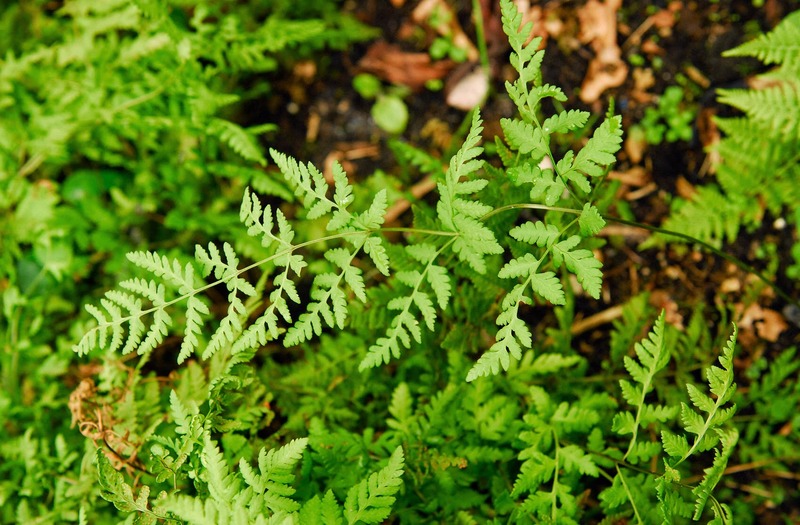 This unlikely pairing between a fern that grew on rocky outcrops and another fern that grew on the forest floor was confirmed by DNA analysis at the University of British Columbia. As researcher Carl Rothfels puts it, "A 60 million year divergence is approximately equivalent to a human mating with a lemur."